My husband started keeping a bucket in our shower a few years ago. I thought it was an eye sore and gave him a terrible time about it… right up until I saw how easy it was to save gallons of water while waiting for the water to warm up. In the midst of a drought, our yard is still green! While we are on the topic of showers, try to shower less often. Try every other day and if you can’t do that, then shorten your showers. You can also buy an efficient shower head- some shower heads use up to 5 gallons of water a minute! Most faucets let out 2 gallons of water a minute! Think of how much you can save just by turning off the tap after you wet your toothbrush. Turn off the tap while washing your hands. Same principal as brushing your teeth. Every little bit helps. Turn the faucet off while you are scrubbing your hands! Older toilets use a lot of water. Use less by filling the tank with something bulky such as a half gallon milk jug filled with water. You can cut your usage of water in half every time you flush! Or invest in eco-friendly low-flow toilets. 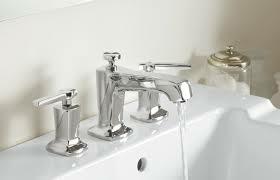 Aerate your faucets, invest in a Water Sense rated dishwasher, and don’t run the dishwasher unless it’s full. If you hand wash dishes, fill the sink, don’t let the water run. Many home fixtures and appliances leak and those leaks go unnoticed. Fixing leaky faucets can mean big savings in both conservation and in your water bill. If your water bill spikes suddenly, there’s a good chance you have a leak somewhere in your home. Washing your car in the driveway uses more water than going to a car wash. Most car washes recycle the water and they are much faster than you will be. 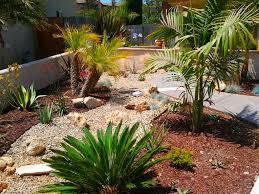 Plant drought tolerant and native plants that need less water than grass needs to survive. Mowing is no fun anyway. 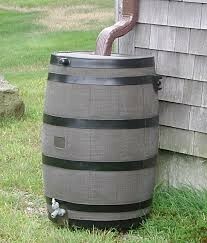 You can literally save for a rainy day by installing a rainwater barrel. Then when there is no rain in the forecast, you can still water your plants without running up your water bill. Now that’s green living in every sense!